 Drewry Construction offers free estimates for custom homes, remodeling, renovations, and additions. Along with an estimate we can help you design and build on your ideas. Please contact us to discuss your project and schedule an appointment. Most estimates are scheduled between the hours of 8:00AM and 4:00PM Monday through Friday.